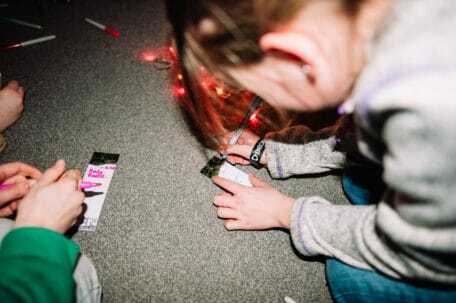 This is Glow. 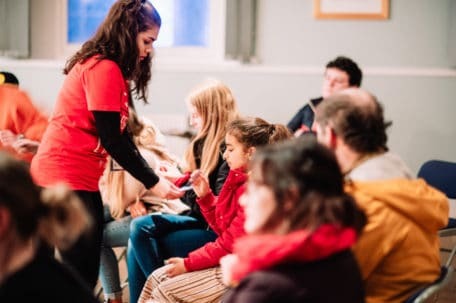 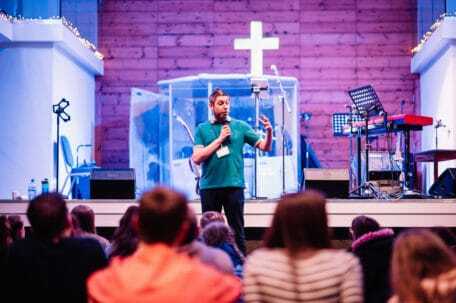 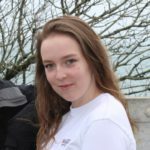 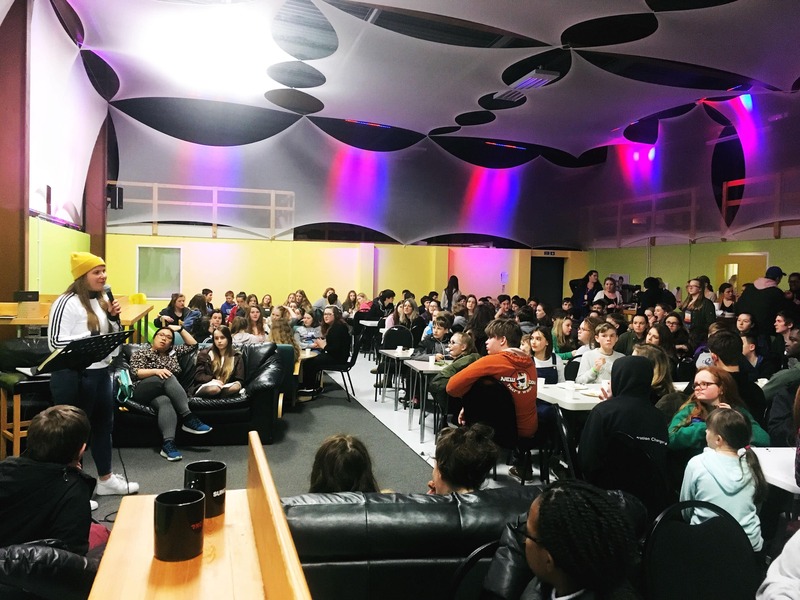 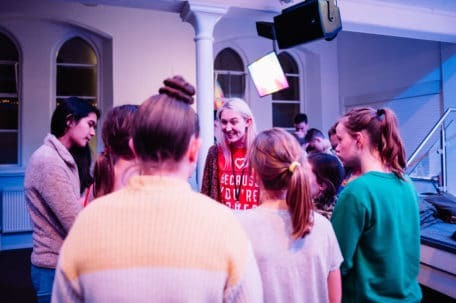 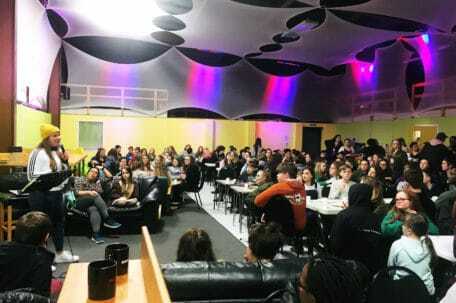 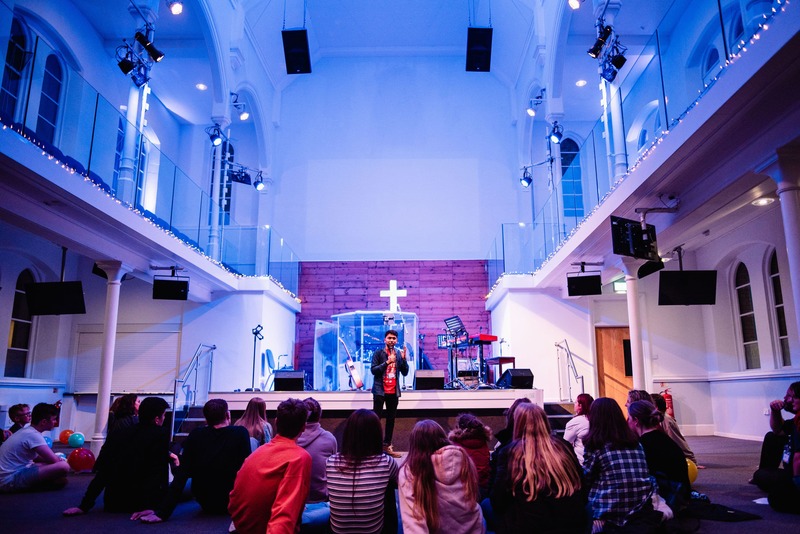 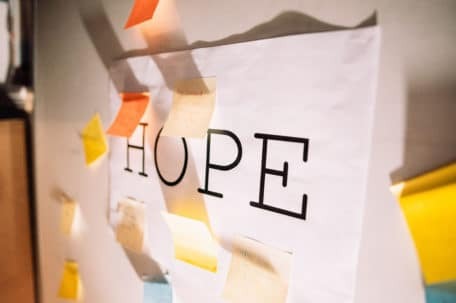 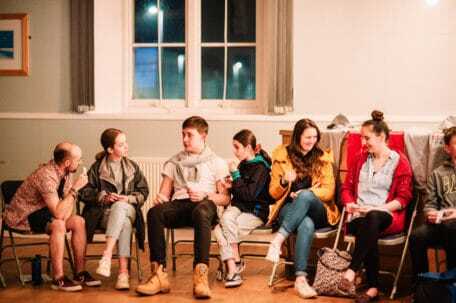 Our monthly teen events, run in partnership with South West Youth Ministries, allow young people to come together, have fun and worship God, whilst learning how to practically apply their faith to their everyday life. 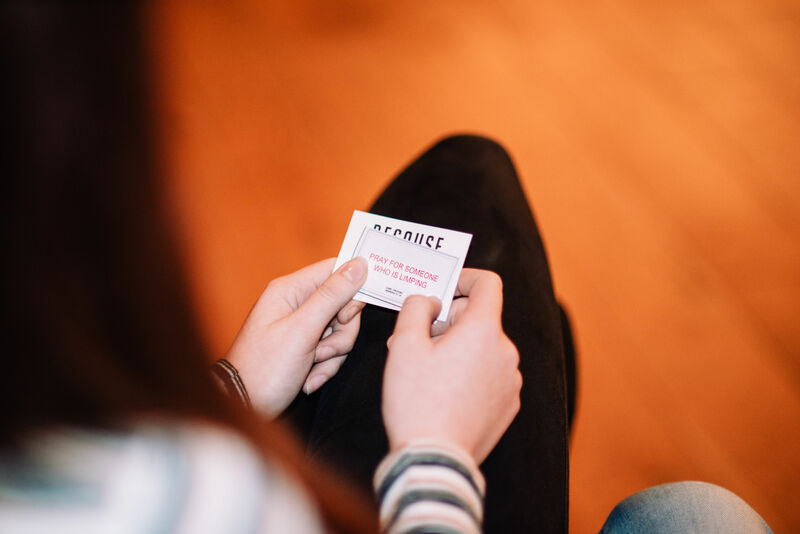 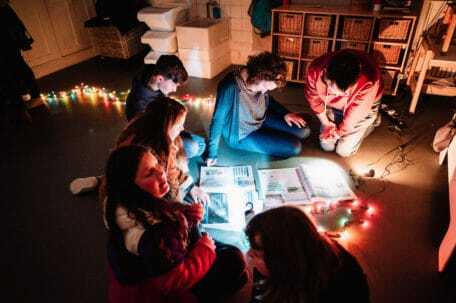 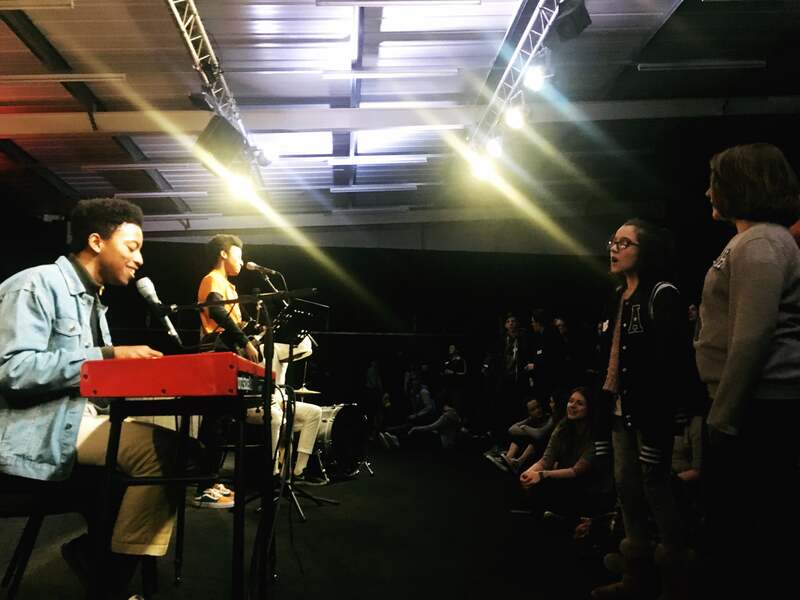 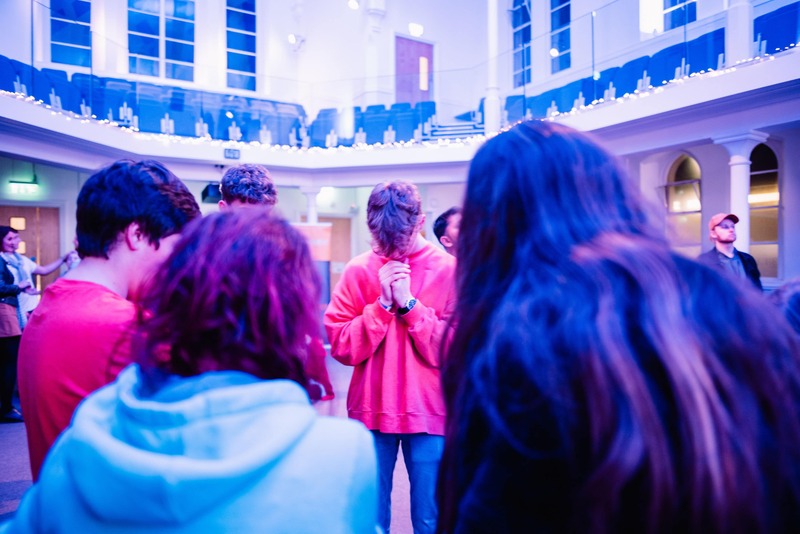 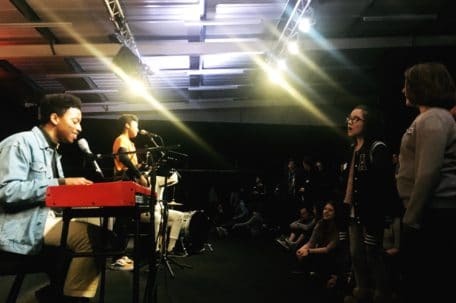 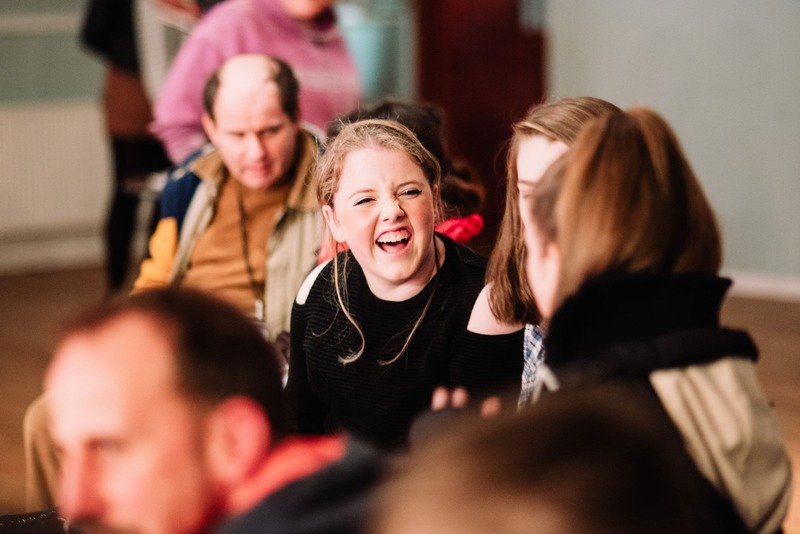 With monthly takeovers from teams that have included Youth With a Mission, Tearfund, Open Doors and PAIS Project, Glow is a high-energy, high-impact evening that encourages young people to creatively explore their faith, develop friendships and meet together for prayer and worship. 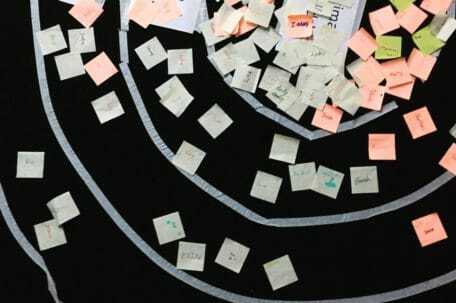 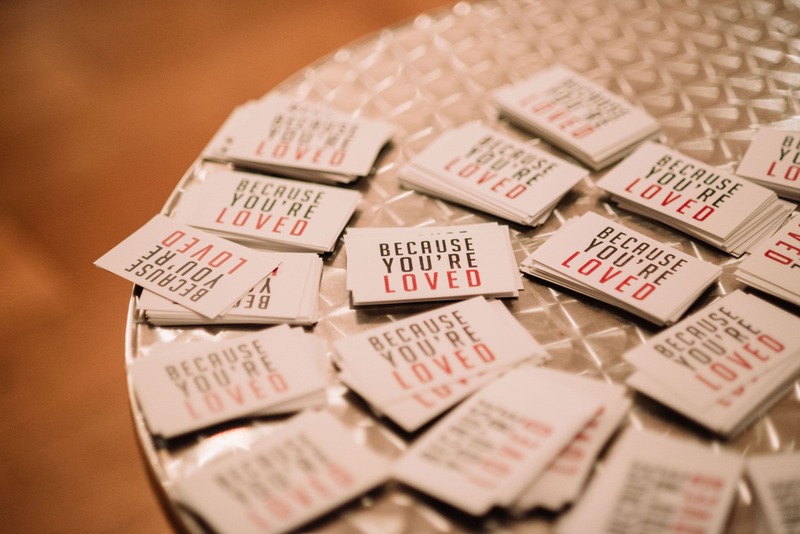 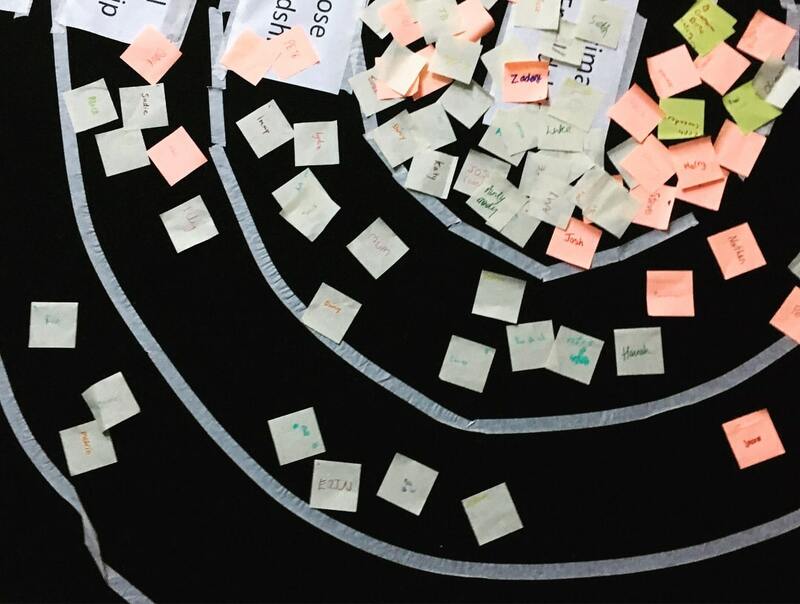 Each session kept referring back to the question: ‘so how does this relate to your life?’ It broke the barrier between my church and school life and made me hungry to learn more about Jesus.